BOI signed an agreement with Braybrooke Residential Towers (Pvt) Ltd to set up an apartment complex in Colombo 2. The total investment of this project is US$ 28.94 milliion, and it will generate 1730 direct employment opportunities. 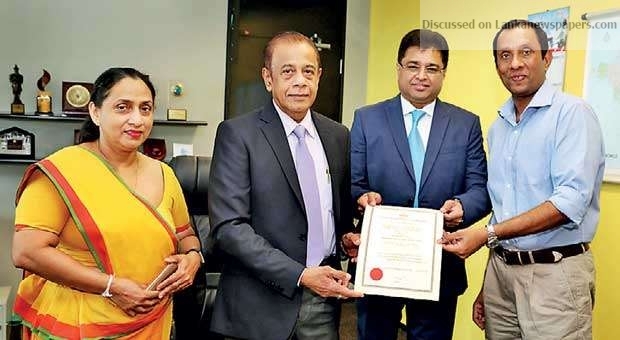 BOI Chairman Hemasiri Fernando signed the agreement on behalf of the BOI and directors of the company Channa Palansuriya and Suresh Rajendra signed the agreement. Champika Malalgoda, Director General of the BOI was also present.